Dr. King-White is being recognized by Crain's 40 under 40 for her work/research. Below is the link of the announcement. Congratulations to Dr. Stacey Litam! Congratulations to Dr. Dakota King-White! On the publication of her book Oh No! When a Parent Goes Away. Available on Amazon.com. It is used to help guide children through the experience of parental incarceration. Duane is a seven year old boy who recently found out his dad went to jail and will not be coming home soon. Throughout the book, Duane goes through different emotions about his dad being gone and often says, “Oh no! What am I going to do?” His mother decides to take him to see a counselor who teaches him to use coping strategies. 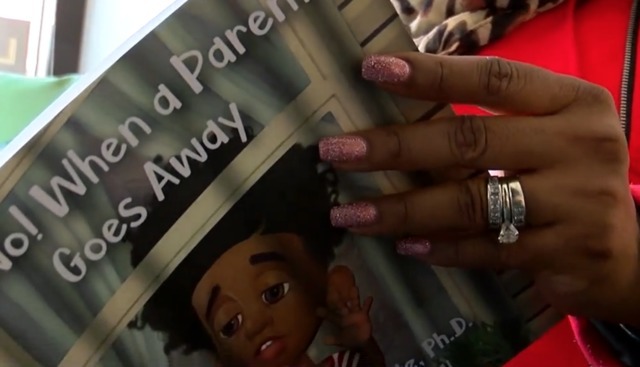 The book explores healthy ways to cope with a child losing a parent due to incarceration. Dr. King-White recently became a board member of the Ohio Association for Counselor Education and Supervision. Her term to serve on the board will start during the 2017-2018 school year. Congratulations to our esteemed MEHPE faculty! "Medical practitioners become passionate educators through CSU partnership with Cleveland Clinic"
Click me to read the complete article.